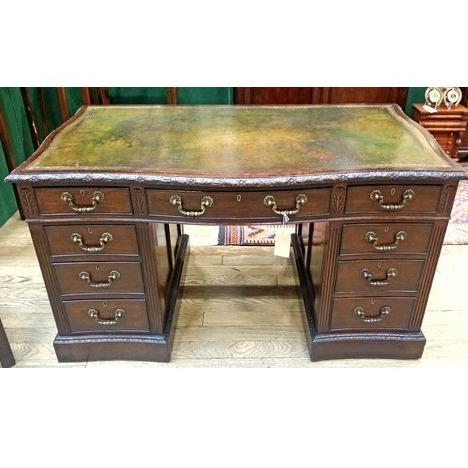 We are an independent business selling antiques, and occupy two showrooms with regular appearances on TV. We also have over 30 years’ experience in restoring fine antique furniture for dealers and private collectors throughout the UK. 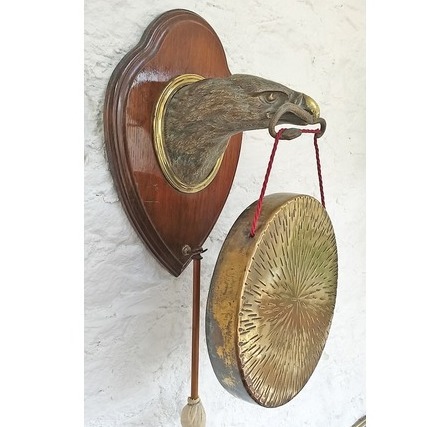 We are located 6 miles outside the market town of Biggar in the Scottish Borders, and sell period furniture, antique clocks, porcelain, glass and silver, and we are sure you will find something of interest in either of our showrooms or on our website. Come and see us today! Welcome to Sunnyside Antiques. We can help you restore and conserve the antiques within your home. Did you know reviving damaged polish and restoring more substantial damage will increase value, save you money and enable them to last for future generations, whilst being good for the environment too? You will gain satisfaction by bringing a damaged piece back to life and enjoy their beauty within your home. We also provide the same care and attention to modern pieces as well. 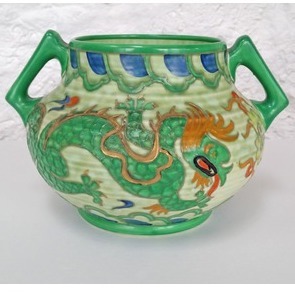 Sunnyside Antiques offers quality antiques to the UK and World market . Should you wish to purchase from our website, we can provide a money back guarantee to any customer who feels the item did not meet their expectations, (contact us for more details). Why not visit our showroom, located in the beautiful Upper Clyde Valley, just 45 mins from Edinburgh & Glasgow and only 6 miles outside the market town of Biggar, South Lanarkshire/Scottish Borders. Click for Directions, visiting Sunnyside Antiques always makes a visit worthwhile. Or bring the item/items over for an appraisal. We recommend you telephone before setting out on a journey. Traditional furniture repair, French polishing and Restoration. Our workshops are in the Scottish Borders and we cover a large area, particularly Edinburgh, Glasgow, Dumfries, Cumbria, South Lanarkshire, Biggar, Peebles, Moffat etc. Using nothing but the highest quality materials and understand that when a special item of furniture becomes either damaged by accident, faded with time, or just general ‘wear and tear’, our customers don’t want it ‘over restored’. Our speciality is to restore to its former glory, without making it look new, paying close attention to patina and value. Click on the thumbnails for examples of our work. Do we charge for estimates? For a free estimate all you need to do is email us pictures with a brief description of work needed e.g. whether you require a French polisher, furniture restoration minor repair/repairs etc. We will endeavour to respond to your enquiry within 24 hours: Alternately you could phone us on 07798 640 629, or bring the item/items over for an appraisal. However we recommend you telephone before setting out on a journey. For written estimates it is usual for us to charge as it is important to remember that apart from spending time travelling to you, and/or examining your furniture or items, we will be applying our expertise from the start. Sunnyside Antiques will use its expertise and experience to have your items fully assessed and accounted for. However we do waiver the examination/estimate fee if the work is awarded to us. Restoration aims to bring the object back to its originally intended form with minimal disturbance. Restoration can concentrate on making the item useable, and visually pleasing to the eye with the minimum use of any new materials. All this can be achieved whilst sticking to the original design and construction of the piece, whilst maintaining as many details to the item’s proof of age (patina). 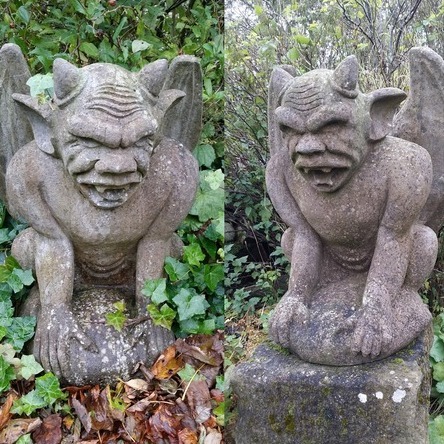 Conservation tends to be about stopping deterioration and preparing an item for protection against the new dangers of deterioration, whilst maintaining the object’s integrity – ie, not changing either its original design or appearance. When you place an item in the hands and care of Sunnyside Antiques, we will in discussion with you, assess whether a piece requires ‘Restoration’ or ‘Conservation’. Working in this way always meets our client’s wishes and approval. Driving from EDINBURGH take the A702 southbound to Biggar; just as you leave Biggar take the first right (A72) sign posted Lanark/Glasgow, carry on pass the village of Symington and onto the ‘T’ junction to the road end, turn left onto the (A73) and Sunnyside Antiques has clear signage, 3 miles on the Right Hand Side. Driving from GLASGOW, CARLISLE, DUMFRIES take M74 to Junction 13 Abington services, follow A702 to next roundabout, keep to the left and carry on over onto A73 (Lanark/Glasgow) Sunnyside Antiques has clear signage, 4 miles on the Left Hand Side. We are open five days a week but advise customers to phone 07798 640 629 and check before setting out. If using a ‘Sat Nav’ please be aware that some systems can send you incorrectly into the centre of the village please use the Sat Nav coordinates below instead of our Postcode. Stay on the Main A73 we cannot be missed. Sunnyside Antiques, antique furniture and antique shops, French Polishing and furniture restoration.